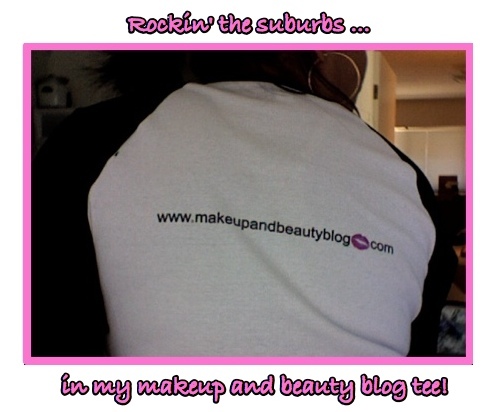 Check it out – the first Makeup and Beauty Blog T-shirt. These finally came in the mail this week. I made one with black sleeves and one with pink sleeves. 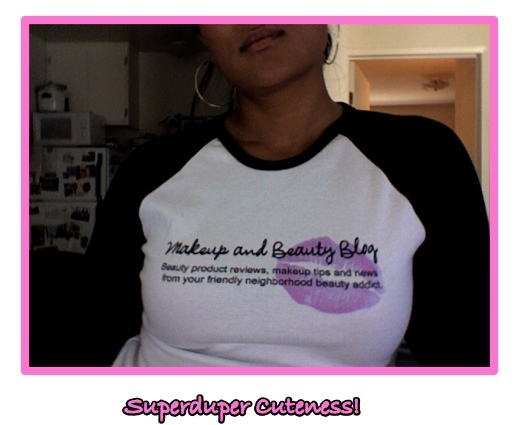 I cannot tell a lie – these are too cute, if I do say so myself. I’ve been listening to this song all weekend. I love the beat and lyrics, which reminds me of my close friends who’ve always been there. I love Rihanna’s makeup in this video, especially the grey eyes/pink lips combo in the close ups. SO PRETTY! 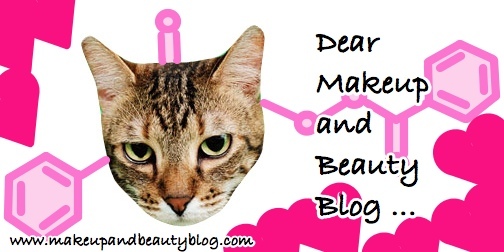 Fellow Beauty Network blogger the lovely Kia from yummy411 tagged me yesterday!